Hentian Duta exhibits both class and comfort under one roof. Travelers have access to amenities such as food stalls, clean restrooms and more. They are also Automated Teller Machines (ATMs), baby care rooms, cafeterias, suraus and V.I.P lounges that sets this bus terminal apart from the many in country. 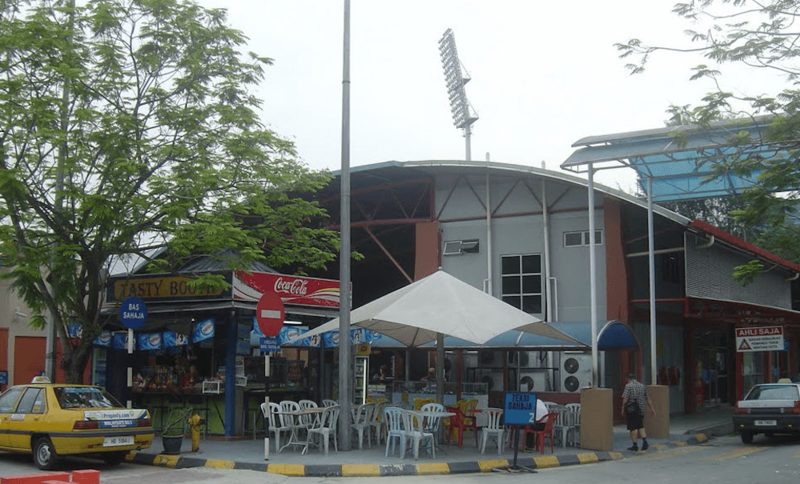 Bus operators that utilize this terminal include the likes of City Holiday, Transnasional, Intercity Coach and more, heading to bus terminals in destinations such as Ipoh, Penang, Singapore, Malacca and more. To get to Hentian Duta, one should use taxi or bus as there is no nearby KTM or LRT station nearby. CatchThatBus provide users with the convenience of booking online bus tickets from buses operating at Hentian Duta. These buses provide daily trips to and from Hentian Duta to numerous destinations. You can book your bus ticket online from our website or via mobile app which can be downloaded for free on Google Play or App Store.